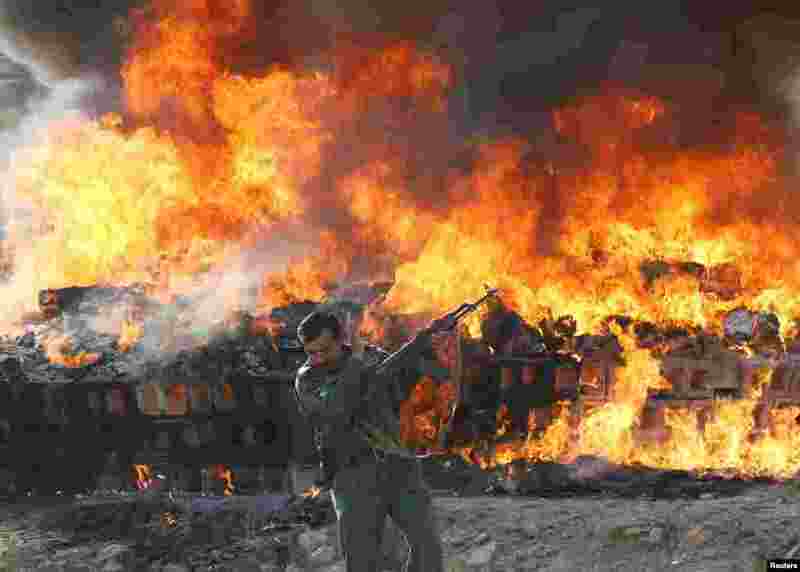 1 An Afghan officer reacts in front of a burning pile of seized narcotics and alcoholic drinks, in the outskirts of Kabul. 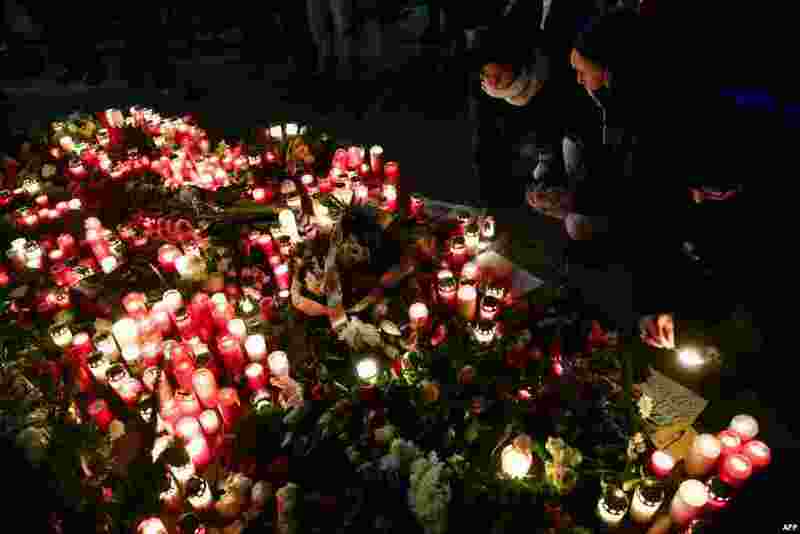 2 People light candles at a makeshift memorial in front of the Kaiser-Wilhelm-Gedaechtniskirche (Kaiser Wilhelm Memorial Church) in Berlin, where a truck crashed into a Christmas market. 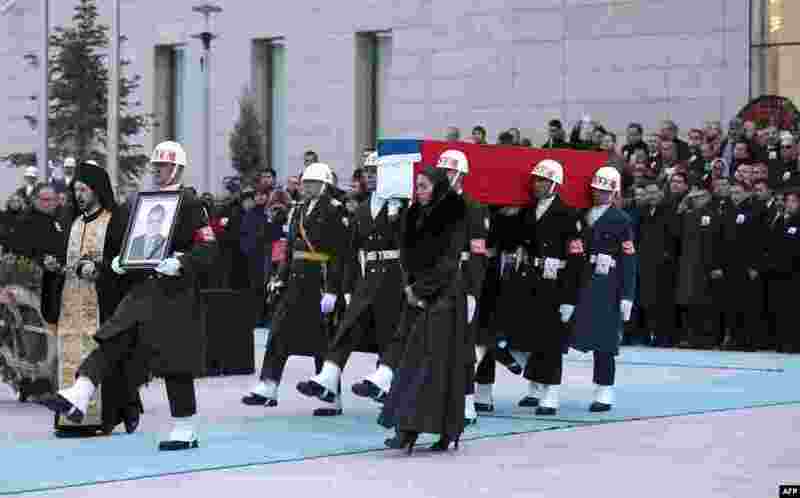 3 Members of a Turkish forces honor guard carry the Russian flag-draped coffin of late Russian Ambassador to Turkey Andrei Karlov and a picture of him during a ceremonial farewell with full state honors on the tarmac of Ankara's Esenboga Airport. 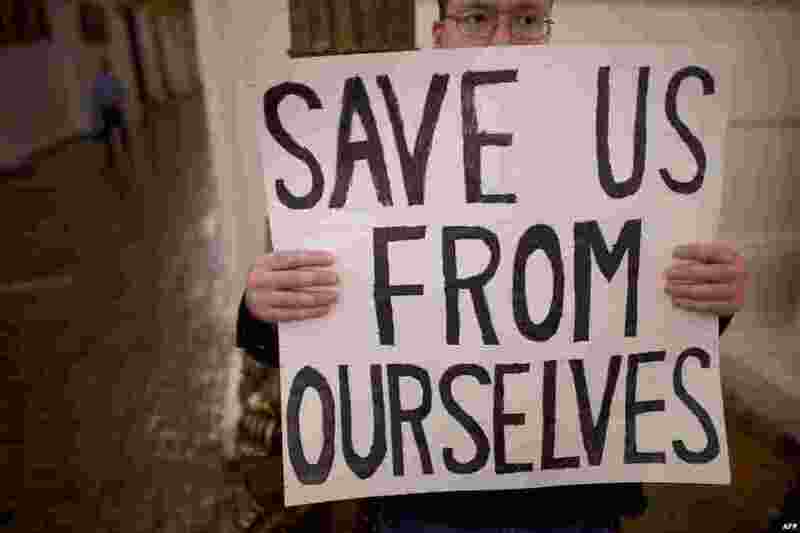 4 A Donald Trump protester joins demonstrators inside the Pennsylvania Capitol Building before electors arrive to cast their votes from the election in Harrisburg, Pennsylvania, Dec. 19, 2016.